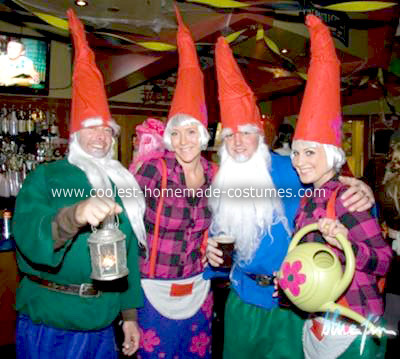 Grab Your Gnome Halloween Costume…Today’s the Day! It’s our absolute favorite time of year and here’s how we’re celebrating! 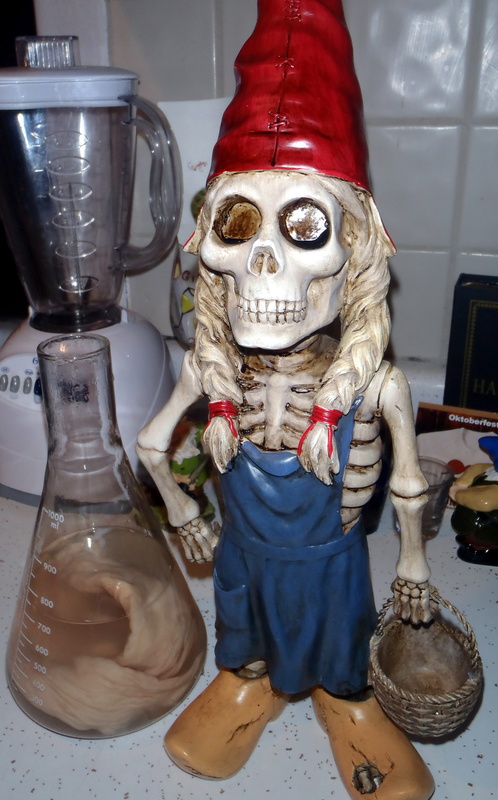 Have a spookily gnometastic Halloween from the Drunk Gnomes! 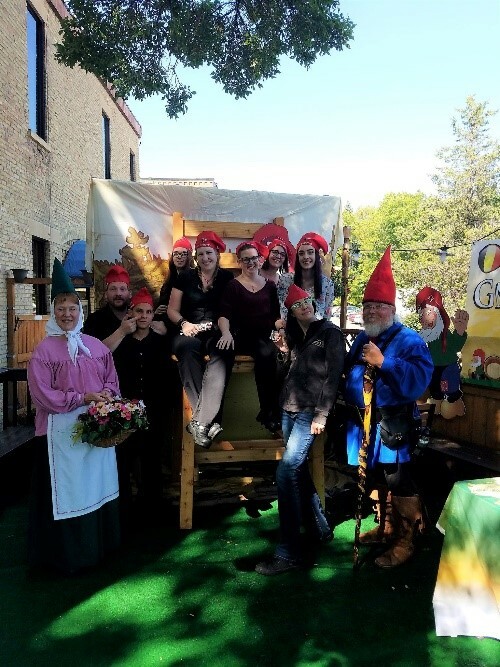 Sleepy Gnome Bloggers Wake Up for Movie Premier! The blogging gnomes have been a wee bit too tipsy for blog posts lately it seems. For whatever reason, the grog supply has been dwindling more than usual and they’ve been capable of little more than dumb Facebook quips. 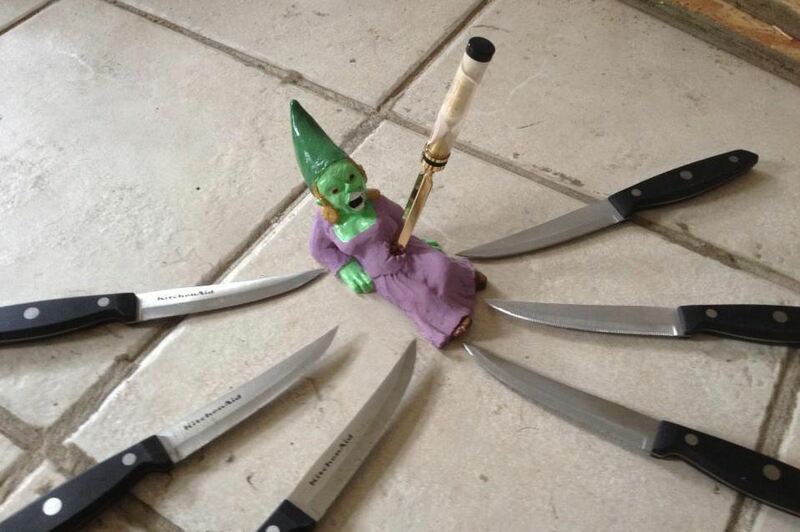 Well I’m here to revive long-form gnome rants, once and for all. No, really. Down here. Have you forgotten how short we are? I like to think of myself as a bit of a connoisseur of the arts, so when I saw a headline today about a gnome film, my stubby ears perked up. 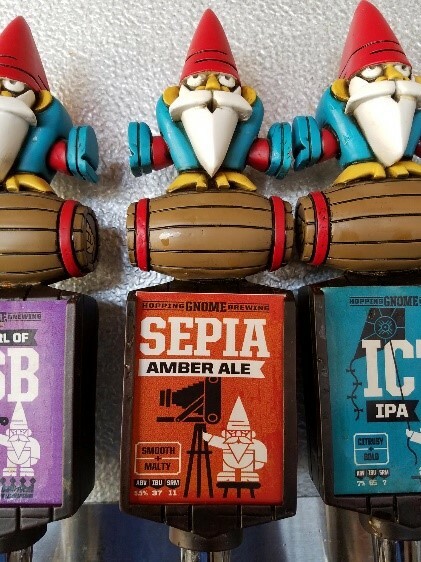 That’s what the headline read, and it’s all about the great gnome rescue of 2009. Unfamiliar with that whole ordeal? 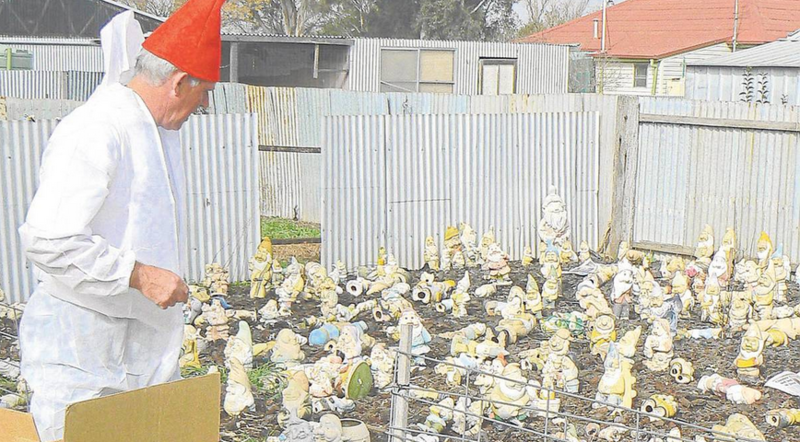 Around 1500 garden gnomes rescued from the late Shirley Elford’s home in 2009. They were tattered and torn, but still beautiful gnome souls in need of a little TLC. Following the rescue, they were restored and adopted out to caring homes. Filmmakers caught wind of this phenomenon and also about the annual Australian Gnome Convention, which celebrated its 10th anniversary this year. The film’s due to be released in early November, but we stateside gnome are worried that we might not have access to the screening. We might be far away, but we’re not giving up hope. We’ll be following this story as the first of November approaches and hopefully find a way to see this wonderfully promising film. Gnome films aren’t exactly the easiest to come by, so you’ve got to jump on the bandwagon while the tubas are still playing. Washington resident, Nancy Covert, addressed a concern that people feeling “watched” as they passed through Steilacoom’s Tunnel of Trees. There’s a blue-hatted little gnome keeping his eye on motorists and pedestrians as they trample and plod their way though his humble home. (From the picture, his hat looks to be pretty red though. Perhaps his blue coat is magically reflective!) I’m not sure what a “Steilacoom” is, but a tunnel of trees sounds like a most excellent home for a gnome. So as any modern gnome would do, I did a lil’ googling. It’s about 45 minutes southwest of Seattle and pronounced STILL-a-come. That’s weird…really freaking weird. But the locals say this wasn’t always a quaint little place with small town values. Apparently, it used to be described as “wild and wooly” and saloons once outnumbered everything else. Now that’s my kinda town! 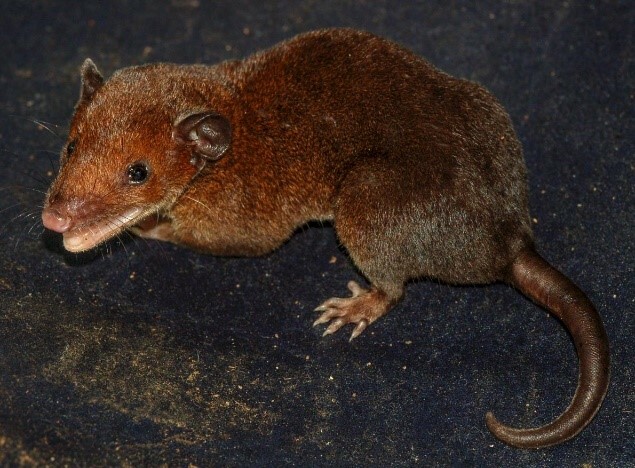 Alas, it seems I’m getting off-topic again. 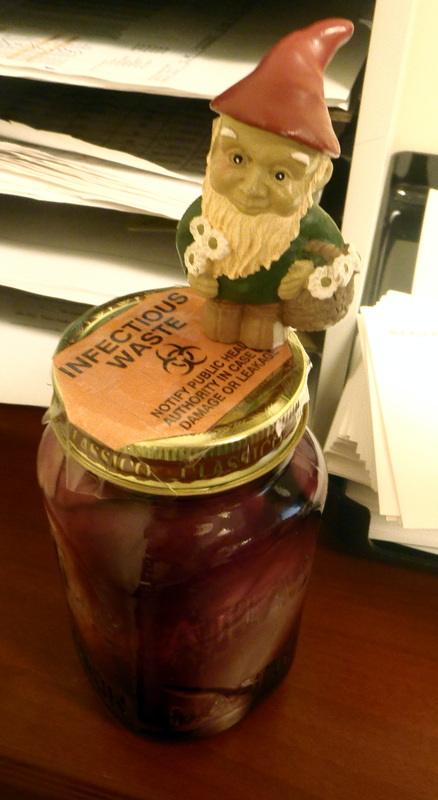 My whole point is that there’s a gnome who calls this place home and he wishes to be left alone. (I heart rhyming!) 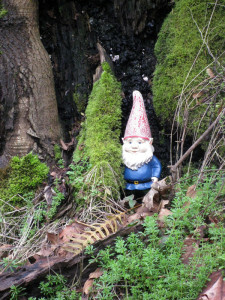 Our buddy, Nancy, said another gnome once lived in this area and was brutally kidnapped to an undisclosed location. Let’s hope this dude has a better future ahead of him.